Jonney Shih, CEO of ASUS, introduced two new models of smart phones, ZenFone 2 and ZenFone Zoom that will add to the ZenFone range, at ongoing CES. The company claims that ZenFone 2 is a premier quality phone with sharp design while it is pocket friendly at the same time and ZenFone Zoom will be the world’s thinnest Smartphone that sports a 3X optical zoom lens. ZenFone Zoom, which is an enhanced version of ZenFone 2 is specially made for the photography enthusiasts. The particulars of ZenFone 2 includes 5.5-inch full HD IPS+ display with 1080p resolution, 13MP camera has lens of wide aperture lens. The camera, paired with an f/2.0 aperture and pixel-merging technology features improved performance in low-light mode and a backlit HDR mode. With the Real Tone flash feature, it can adapt to different lighting conditions automatically. It has a 5 MP front facing camera too. The dimensions of the device are 152.5 mm x 77.2 mm x 10.9 mm and weighs 170 gm. It has 2.3GHz quad-core Intel Atom Z3580 processor at the heart. The users will have the choice of 2 or 4GB RAM and 16, 32 or 64GB of internal memory which is expandable up to 64GB with a microSD card. A 5GB ASUS Web Storage is also provided. ZenFone 2 comes with Intel LTE-Advanced modem for better connectivity. It comes with Bluetooth 4.0, Wi-Fi, 3G, and 4G LTE connectivity options. The other features are classy convenient body, advanced Pixel Master Camera technology. It will have reduced recharge times about 0-60% in 30 minutes due to the fast-charge technology and the 3000mAh battery is sufficient to power up the phone. 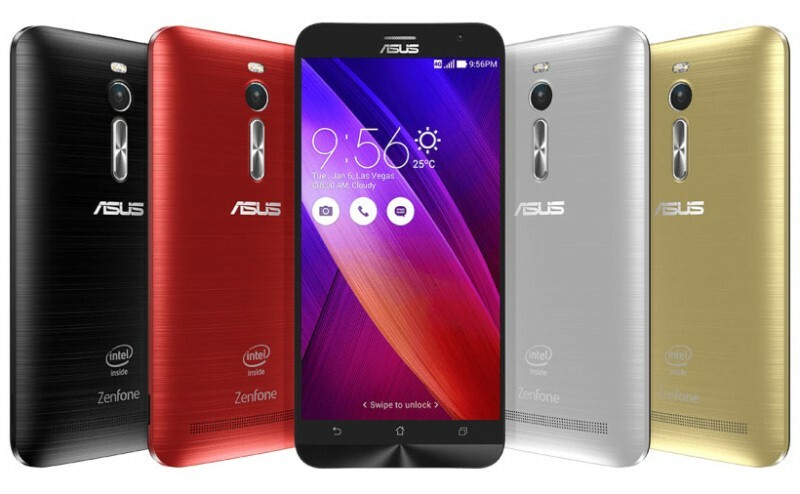 The Zenfone 2 subsumes ASUS’ enhanced ZenUI which provides more choice in personalization with Android 5.0 Lollipop on software side. It has dual sim and GPS capability. ZenFone Zoom has similar specifications as ZenFone 2 except the camera features. While it has the 13 MP rear camera and 5 MP front camera like ZenFone 2, ZenFone Zoom possesses a 10-element lens design with 12X digital zoom even the finest close-up detail. ZenFone Zoom has an optical image stabilizer (OIS) to serve the users with shaky hands to capture shake-free photos. 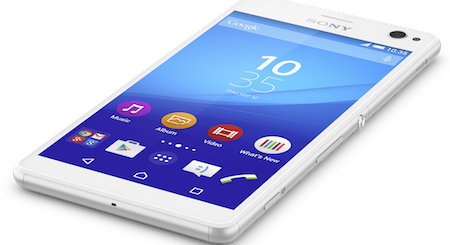 The revolutionary laser auto-focus feature creates amazingly-sharp images every time. The flexibility of ZenFone Zoom’s Macro mode is appreciable. It provides manual control of ISO settings, shutter speed, white balance, focal point and other features to a professional grade. The dimensions of the ZenFone Zoom which weighs 185 gm are 158.9 mm x 78.84 mm x 11.95 mm. ZenFone 2 with starting price $199 comes in osmium black, glamour red, glacier gray, ceramic white, and sheer gold colors, while ZenFone Zoom will be available only in Glacier gray and meteorite black colours. The starting price will be $399. ZenFone 2 will reach US markets in March this year and ZenFone Zoom is expected by second quarter of 2015.